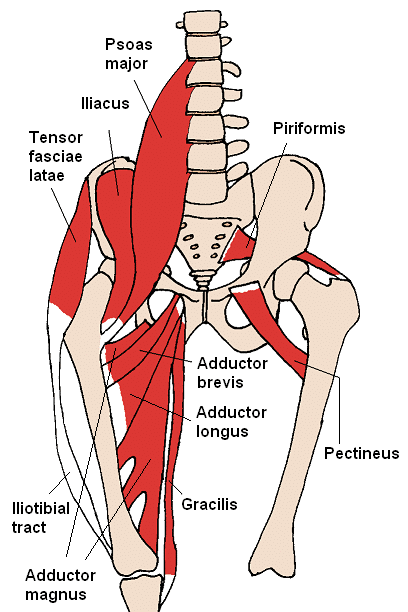 Ober’s Test, is commonly used in orthopedic examinations of the hip to test for tightness in the Tensor Fascia Lata (TFL) or contractures in the iliotibial band (IT Band) that limit hip adduction. It is commonly used when attempting to diagnose Iliotibial Band Syndrome. The test is performed with the patient in side-lying with the bottom leg flexed at the hip and knee and the upper, affected leg, in neutral at the hip and extended at the knee. The test may also be performed with the knee in a flexed position. 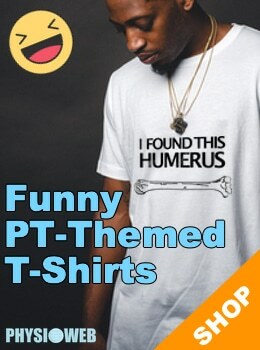 The examiner, standing behind the patient, passively abducts the patient’s upper leg slightly at the hip and then extends the upper leg at the hip while stabilizing the upper iliac crest with the other hand. With the upper hip in extension, the examiner slowly allows the upper leg to lower until the examiner is no longer supporting the weight of the upper leg. This test is considered positive if the upper leg remains in abduction/does not go into adduction past midline after the examiner stops supporting the weight of the leg. The patient may also report lateral knee pain in a positive test. Ober’s test is questionable in its accuracy and in its ability to test what it intends to test. There are no studies that support its validity.